Filmmakers love remaking other films. Whether it’s a passion project to bring a lesser-known film into the modern era, or simply a Hollywood cashgrab on an existing intellectual property, remakes are constantly being churned out. But what separates them from the originals? If the same scene appears in two versions, can viewers spot what has been changed due to time and another filmmaker’s intent? These questions arise when the scenes are played side-by-side in a new video by Barcelona-based filmmaker Jaume R. Lloret. In Lloret’s new video, “Remakes,” the filmmaker juxtaposes the original scene next to its remake counterpart while a track from Clint Mansell’s The Fountain score plays. Removing dialogue and other audio components, viewers can see how the remake differs in framing, pacing, and shot selection. 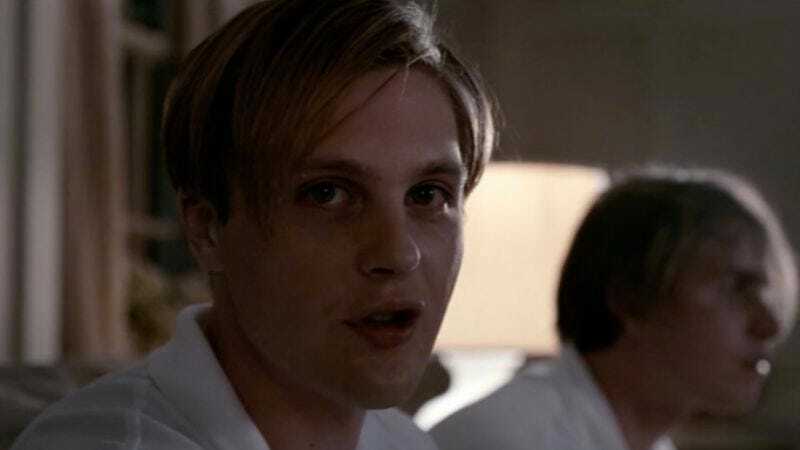 It’s an intriguing exercise that reveals the one closest to the original isn’t Gus Van Sant’s “shot for shot” remake of Psycho, but Funny Games. Of course, that makes sense, as Michael Haneke wrote and directed both versions of the film. Viewers can spot the differences in tone, intent, and time with this split-screen representation, by examining original/remakes of Oldboy, Carrie, Cape Fear, Planet Of The Apes, and others. There are a few missteps in the mix—neither Dredd nor Conan The Barbarian are remakes, per se, but reimaginings of literary characters. Otherwise the video is a great example of the subtle (and not-so-subtle) ways that different filmmakers and eras leave their fingerprints across the same story.